L'Index of Catalan Folktales (2008), de Carme Oriol i Josep M. Pujol, és un catàleg que inclou tots els reculls rondallístics formats a partir de la recol·lecció de testimonis orals i referits al domini lingüístic català publicats en forma de llibre des de 1853 fins a finals de 2007. 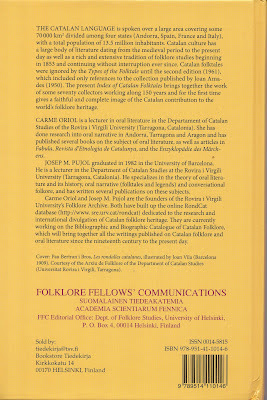 El catàleg està organitzat seguint els criteris de catalogació reconeguts internacionalment i que es troben al llibre The types of international folktales (2004), a cura de Hans-Jörg Uther. Index of Catalan Folktales by Carme Oriol & Josep M. Pujol. 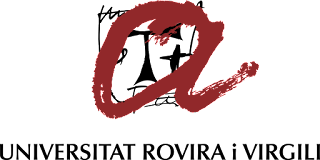 Folklore Fellow’s Communications no. 294. Hèlsinki. Suomalainen Tiedeakatemia. Academia Scientiarum Fennica 2008. 313 pp. The Catalan language is spoken over a large area covering some 70.000 km2 divided among four states (Andorra, Spain, France and Italy), with a total population of 13.5 million inhabitants. Catalan culture has a large body of literature dating from the medieval period to the present day as well as a rich and extensive tradition of folklore studies beginning in 1853 and continuing without interruption ever since. 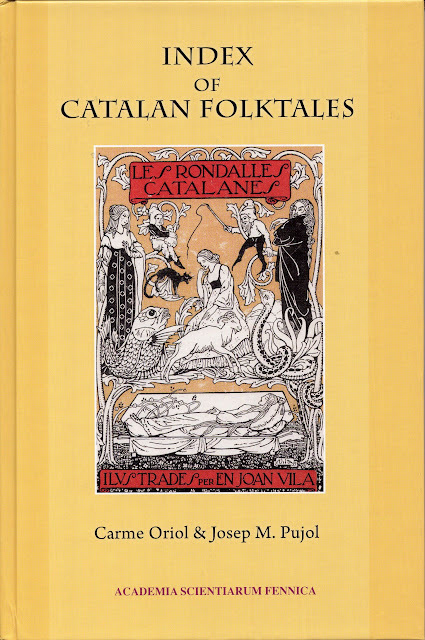 Catalan folktales were ignored by the Types of the folktale until the second edition (1961), which included only references to the collection published by Joan Amades (1950). The present Index of Catalan Folktales brings together the work of some seventy collectors working along 150 years and for the first time gives a faithful and complete image of the Catalan contribution to the world’s folklore heritage.